The New Orleans Saints backfield continues to battle injuries, as Pierre Thomas and Khiry Robinson will sit out their Week 10 matchup with the San Francisco 49ers. 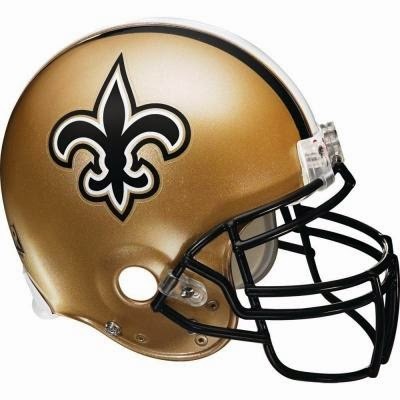 This is great news for Mark Ingram owners, who are hoping for a 30 carry, 2 touchdown repeat. Ingram has played in just 5 games, and carried the ball just 88 times, yet has more rushing yards (431) than Eddie Lacy (428), who has 17 more carries. Ingram is third in the NFL in rushing TDs (6, career high) behind Murray and Arian Foster and tied with Matt Asiata and Alfred Morris. However, the Niners defense has not allowed a 100 yard rusher since Week 1 when DeMarco Murray ran for 118 yards. Since then, Jamaal Charles 80 yards on 15 carries in Week 5 is the closest anyone has come to the century mark. Ronnie Hillman managed to score 2 times on the 49ers defense, but besides Murray, just Benny Cunningham and De'Anthony Thomas have scored on them. Tre Mason carried the ball 19 times in Week 9, and gained just 65 yards. Andre Ellington is the only other RB to have seen 15+ carries against San Fran and he gained 62 yards on 18 carries. Ingram is a must start in all leagues and even more so with Giovani Bernard injured, and Foster, Morris, Ahmad Bradshaw, Trent Richardson, Jerick McKinnon, Matt Asiata, Branden Oliver, Shane Vereen and Jonas Gray all on BYE weeks.